Hey everybody, Unnata Aerial Yoga has been featured in, and on the cover of, this month’s Williamsburg Greenpoint News+Arts! Writer Stacey Brook’s article entitled “OMMMG: So Many Yoga Studios in the Neighborhood,” explores the many fine Yoga studios in the local Williamsburg/Greenpoint neighborhoods. You can read the whole article online at TheWGNews.com. Come and “hang” out with Michelle Dortignac, founder of Unnata Aerial Yoga, to gain a deeper understanding of Unnata Aerial Yoga and moving beyond the basics into some Intermediate and advance Aerial poses. Have you ever felt a jolt, a twitch, or a sudden drop in body temperature while resting in Corpse Pose at the end of your Yoga class? If so, you experienced a movement of Prana (Energy) through what Yogis call the “Energy Body”. In this workshop, we will learn more about the Energy Body and its 7 main intersections called “Chakras”. All students, beginners and seasoned practitioners alike, will be able to feel and understand this subtle side of the Hatha Yoga practice through simple exercises that use the Aerial Yoga hammock. Enjoy some light refreshments and attend a donation-based Aerial Yoga Performance by Michelle Dortignac. Not only is Michelle a great Yoga teacher she is an incredible Aerial performer. This workshop will focus on Intermediate and Advanced Unnata Aerial Yoga postures. With a slow, methodical progression, we will learn these more physically challenging postures and exercises in a safe manner, even when the fun of the challenge excites us! We will also learn how Intermediate and Advanced Unnata Aerial Yoga postures relate to and support your traditional Yoga practice. 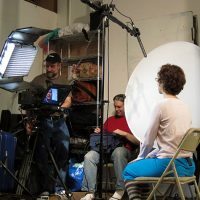 $100 for a single workshop or $185 for both workshops. Register early since size of the class is limited by the number of hammocks. South African Unnata Aerial Yoga instructor, Julie Swart, just won the 2010 South African Pole Dance Fitness Championships. Hey! We’ve just launched a YouTube channel for Unnata Aerial Yoga! In this first video, I demonstrate and explain the benefits of aerial baddha konasana (cobbler’s pose). This video shows how the aerial version of baddha konasana both compliments and helps deepen a student’s understanding of the floor version of the pose. Thanks to Pik Chu Wong, Unnata Aerial Yoga will soon be taught in the Bay area of California. Pik Chu, like all Unnata Yoga instructors, is a seasoned Yogini and Yoga instructor of her own right. I’m always excited to introduce Unnata to other Yoga teachers, but it is especially flattering when someone with as much teaching experience as Pik Chu embraces the technique. Pik Chu recently came to New York City to train with me, and graduated from the Unnata Teacher Training program with ease. Now she is opening her own Yoga center in Campbell, CA, and I hope you’ll go check it out! If you know anyone in the Bay Area, be sure to tell them about Pik Chu’s place, called The Yoga Studio. Even though the grand opening is scheduled for October 23, you don’t have to wait. Classes actually begin on September 27. Can you match the following quotes with their sources? 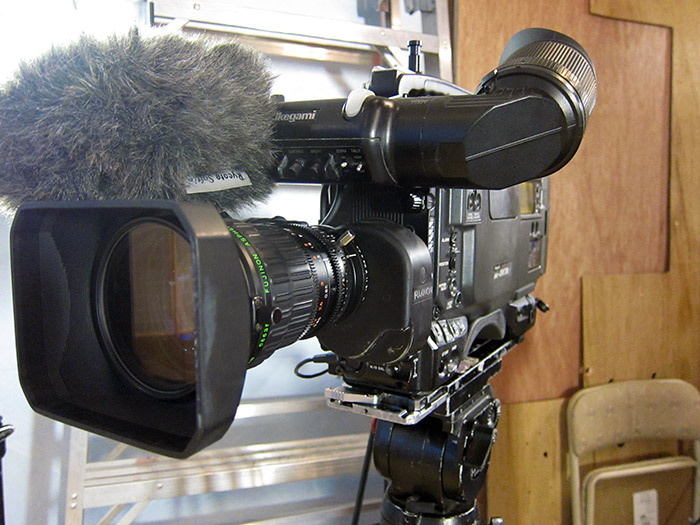 I tell you, you can find Yoga wisdom everywhere – in scholars, in politicians, and even in television personalities. I encourage you to seek out your own personal inspiration 3 times today, as often as you take your meals. Feed your spirit as much as you feed your body. 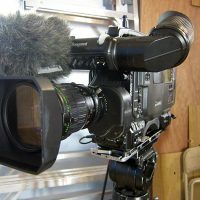 the book “Eastern Body, Western Mind,” the television show, “Drag U,” and a general search on the internet for quotes about individual power. We’ve just announced the dates for the December session of the Unnata Aerial Yoga Teacher Training Program: Sunday, December 12 – Sunday, December 19, 2010. More information and application form can be found on the [intlink id=”52″ type=”page”]Unnata Teacher Training Program page[/intlink] of this website. We’re thoroughly thrilled! 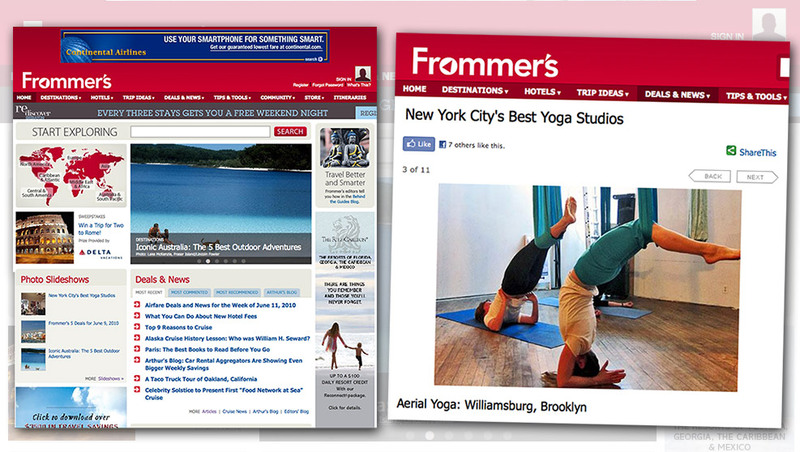 Frommer’s Travel Guide has listed Unnata Aerial Yoga as one of New York City’s Best Yoga Studios! 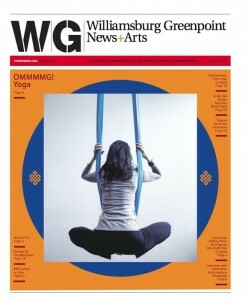 Unnata Aerial Yoga is in some good company in the Frommer’s guide, being featured alongside such greats as Laughing Lotus Yoga, Dharma Yoga Center (Michelle takes classes at Dharma’s), Jivamukti Yoga, OM Yoga (Michelle received her Yoga training at OM), Kula Yoga Project, Integral Yoga Institute, and Virayoga. Take the L train one stop into Brooklyn on a Tuesday night or a Saturday afternoon for Michelle Dortignac’s Aerial Yoga, a unique hybrid of yoga and aerial dance. Dortignac blends basic aerial acrobatics with yoga to give students a deeper stretch, powerful core exercises, and a weightless yet fully supported inversion. 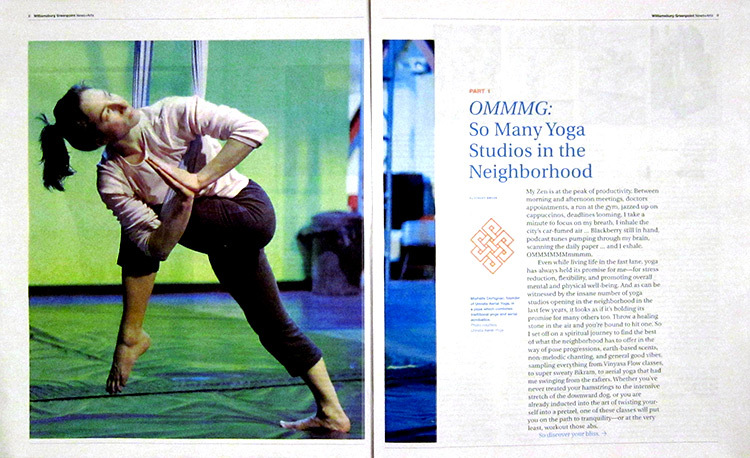 The article also mentions that there are over 300 yoga studios in NYC, compared to only 170 Starbucks. 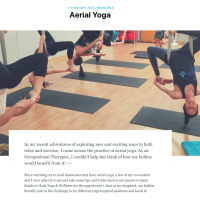 MSN Health & Fitness, along with KASHI Whole Grain Cereals is featuring Unnata Aerial Yoga on their new Healthy Living portal over at HealthyLiving.MSN.com! 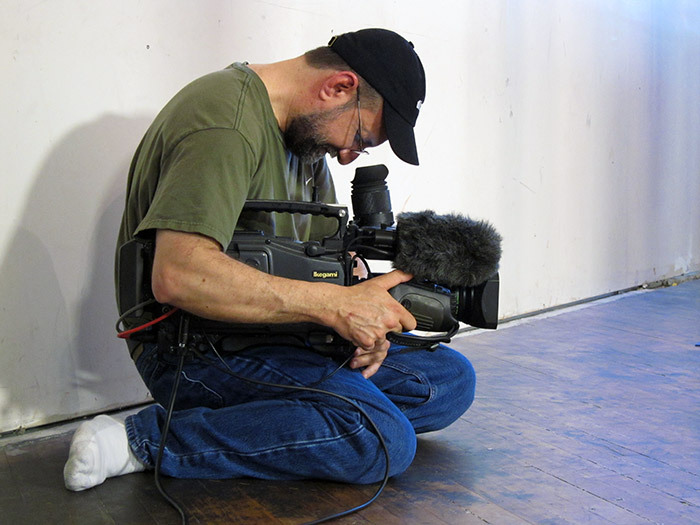 On a crazy-rainy day in late March, a small film crew came to Willamsburgh to film one of the Saturday Aerial Yoga classes for a short video feature on the Healthy Living website. 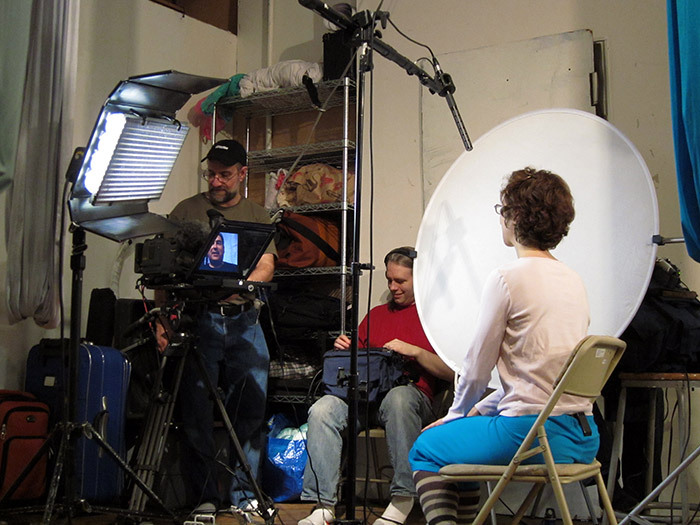 Afterward, the studio was transformed into a small TV set, as they recorded a series of questions and answers with Michelle and a few of the Aerial Yoga students. (See pictures below.) 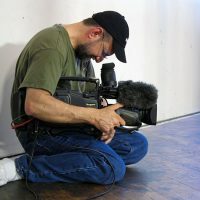 To compliment the video feature, Michelle provided a written article for inclusion on the feature page.